All toys are mine. If you have the toy, it is mine. If I leave the toy and you take it, it’s still mine. Your house is accessorized—with fur. 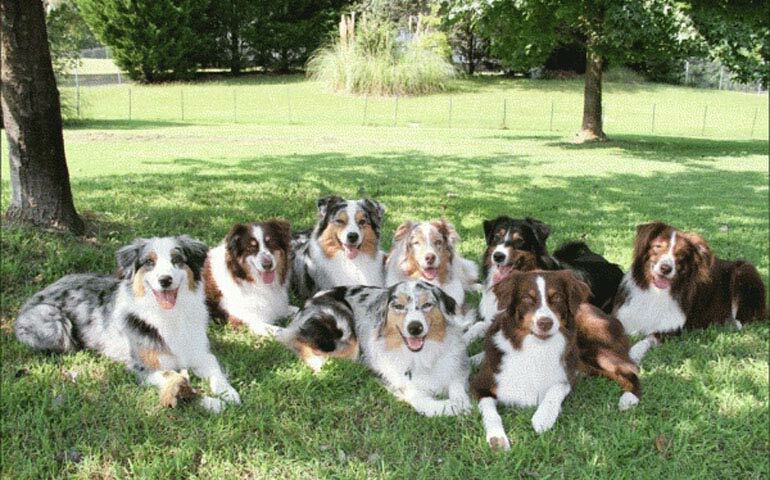 Australian Shepherds shed twice a year, for six months at a time. 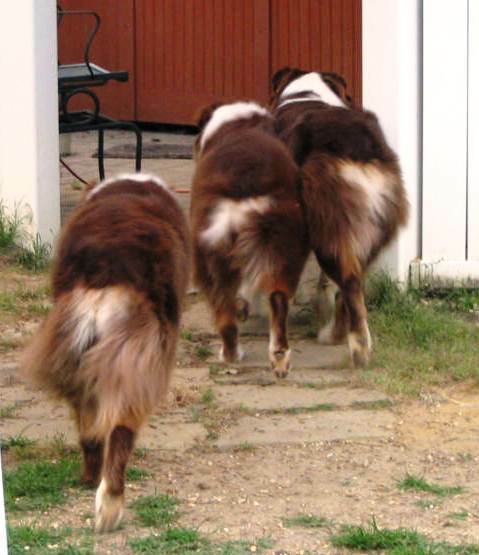 You cannot run without being “herded” in the correct direction when you own an Aussie. Every new stuffed animal you bring home must be properly “checked” (unstuffed) for security purposes. 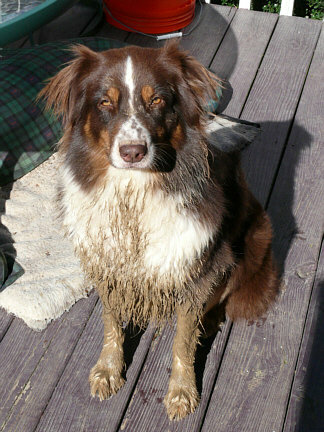 Aussies are very intelligent and learn by observing (remember that the next time you are digging a hole in the backyard). 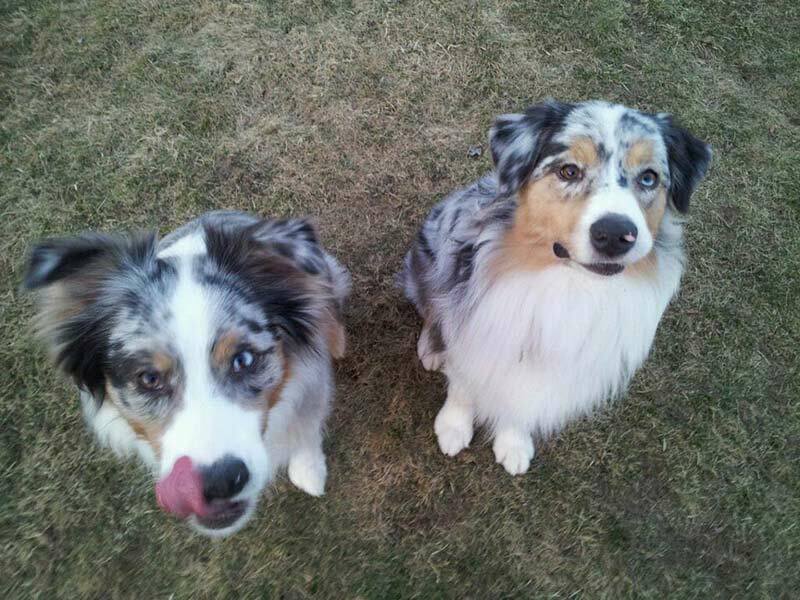 Aussies can tell time and can stare a hole in you when it is time for dinner. Their cute little bobtails wag their whole body when they greet you. Aussies are very active and agile, and they need something to do to keep them busy. Aussies are like potato chips, you cannot have just one! 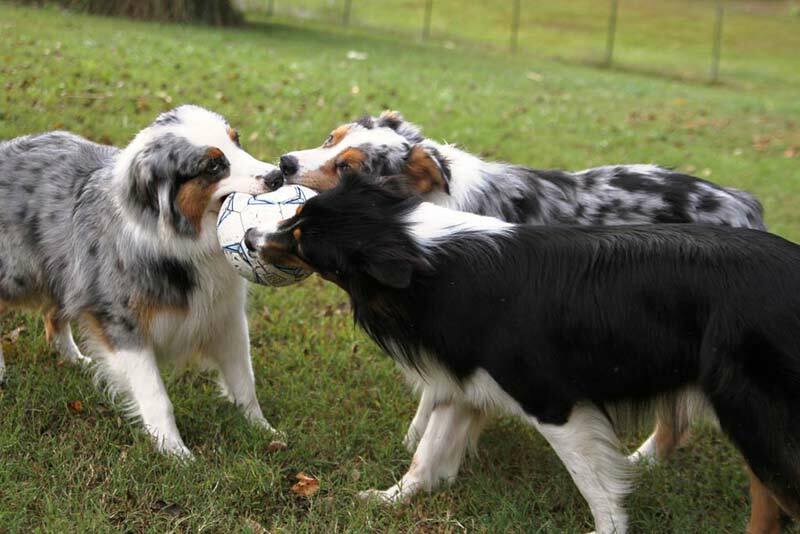 Australian Shepherds are exuberant, smart, and hard-working companions. 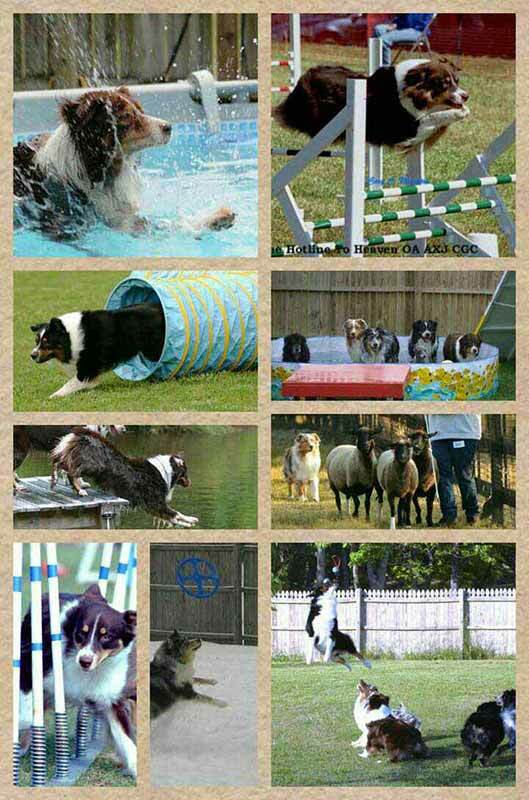 Learn more about the breed here. 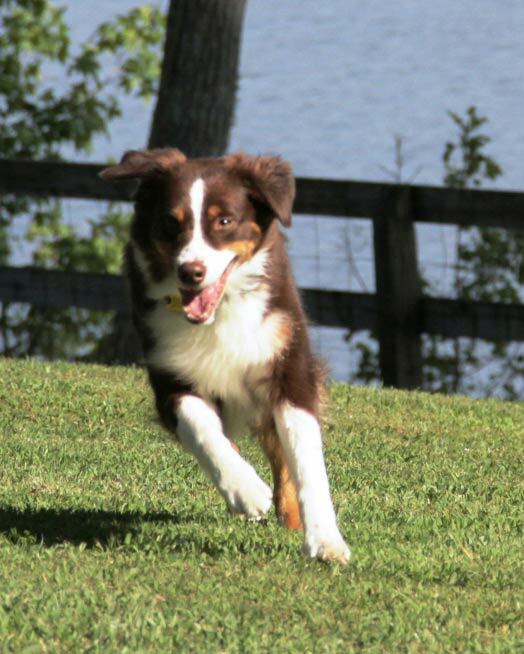 If you think this breed is right for you, check out the AKC Marketplace for Australian Shepherd puppies.